This holiday season, there are plenty of opportunities to gather with family or friends and cook up something amazing to share. With regular, traditional holiday food front and center, some of the lesser known dishes may get ignored. Many people who may not enjoy foods served on Thanksgiving or Christmas may like some of these alternative meals. Check out some of the best cookbooks this holiday season; they’re perfect for gifting to a friend, yourself or a loved one. Delicious container recipes to grow together and cook together. 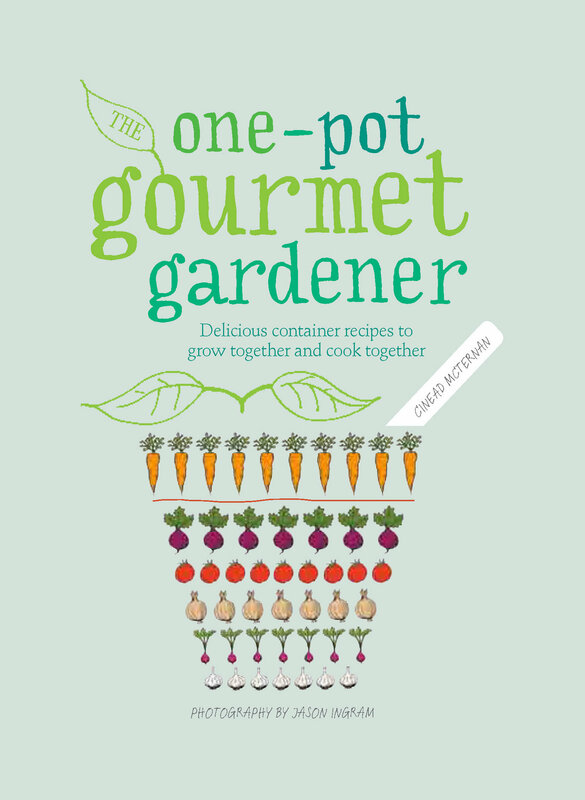 Learn more about The One-Pot Gourmet Gardener here. 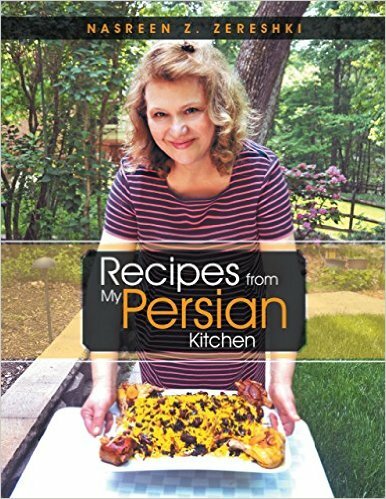 Learn more about Recipes from My Persian Kitchen here. 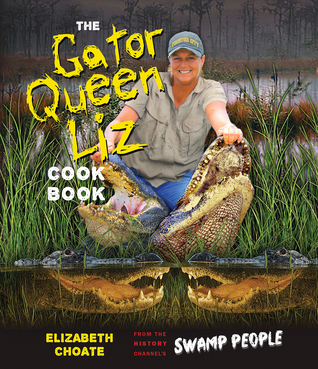 Learn more about The Gator Queen Liz Cookbook here. The ancient practice of Ayurveda is about finding the natural balance that’s right for you. 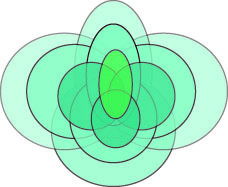 It varies at each moment, based on internal and external influences. Leonhardi’s purpose for creating the book is to create an awareness of the constantly shifting state of balance and how to impact this through how you live and what you eat. Rather than dictating a list of dos and don’ts to follow, the book helps one recognize how each principal of Ayurveda applies to their particular circumstance. 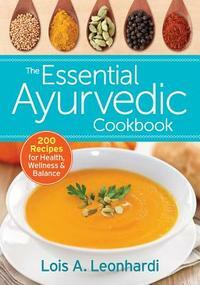 Learn more about The Essential Ayurvedic Cookbook here. 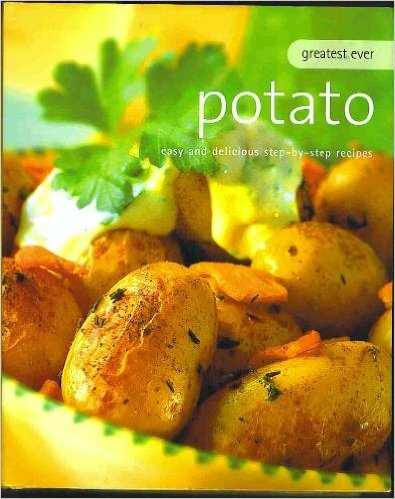 Learn more about Greatest Ever Potato here. 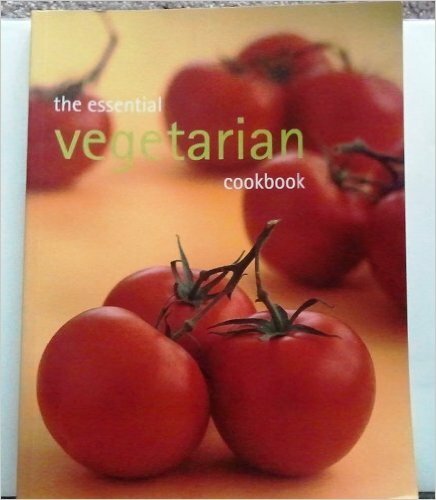 Learn more about The Essential Vegetarian Cookbook here. 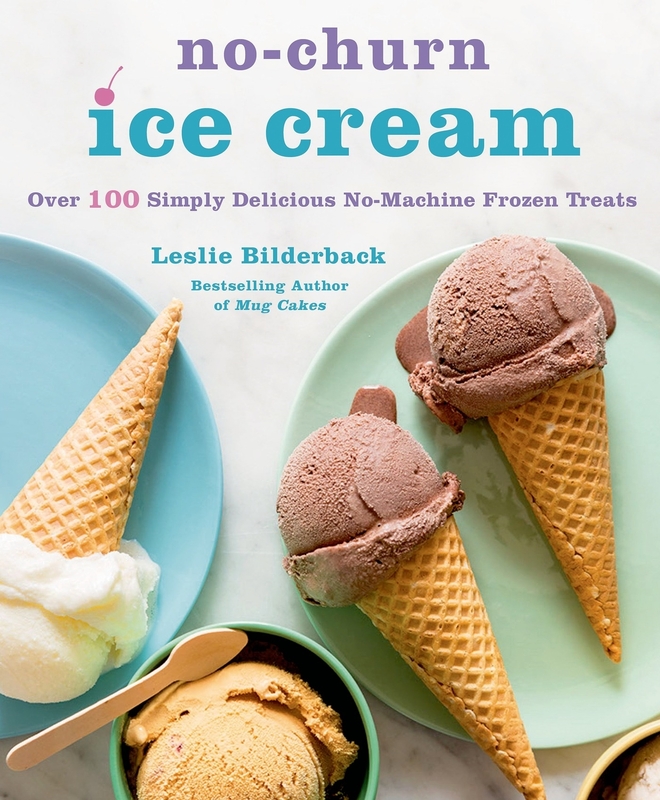 Learn more about No-Churn Ice Cream here. Do you have a favorite cookbook this year?